Have you heard about Xerox’s new Altalink copier range? 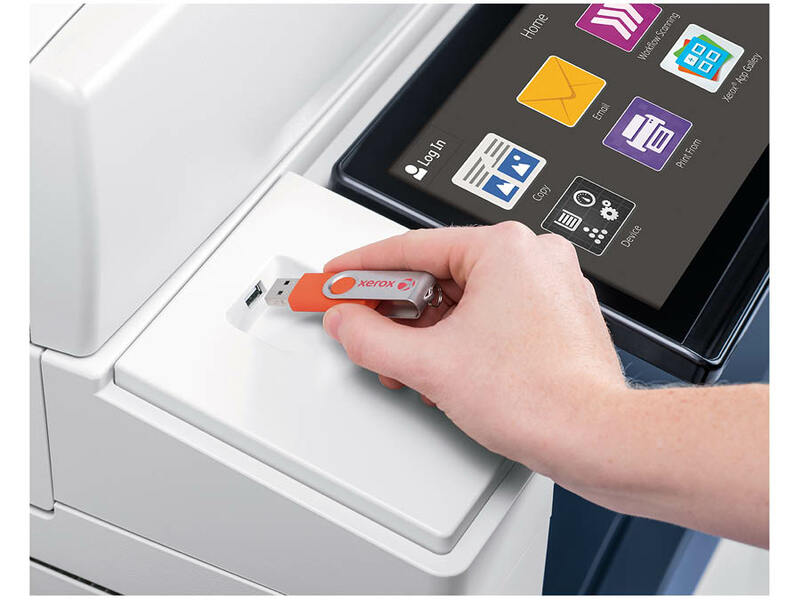 Xerox AltaLink high-volume multifunction copiers are designed for demanding users with large volumes, high security standards, and advanced finishing requirements. The range is available in either black & white or color printing options. With a range of add on accessories you can customize the copier to meet your business’s needs. Is it time to trade in your outdated color copier and take a step forward in the newest technology in printing? From IT free installation wizards, to step-by-step configuration options, you’re ready to go hassle free with this outstanding copier device.